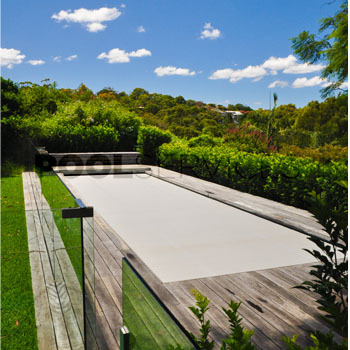 We can also install modern seamless glass fencing that doesn’t detract from the landscape. 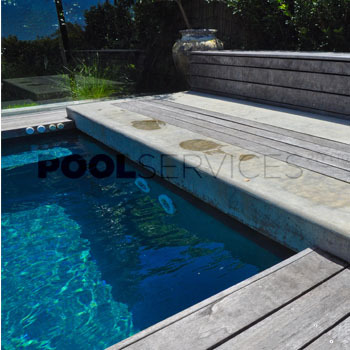 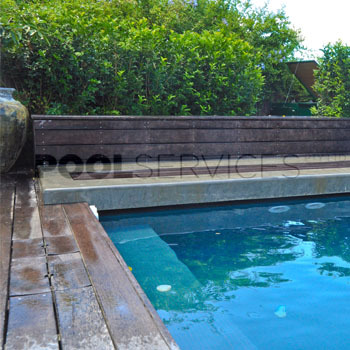 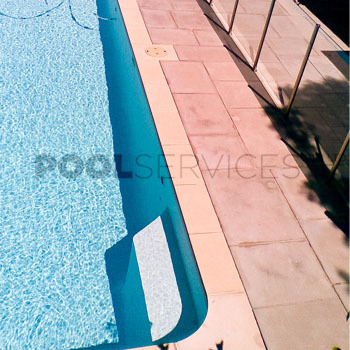 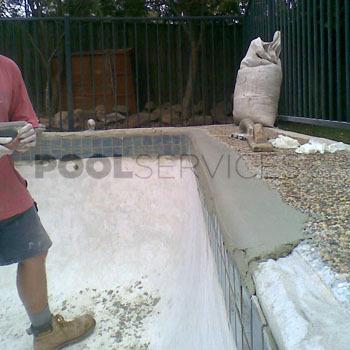 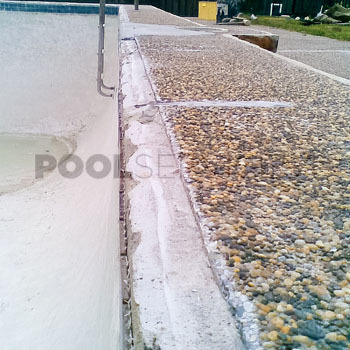 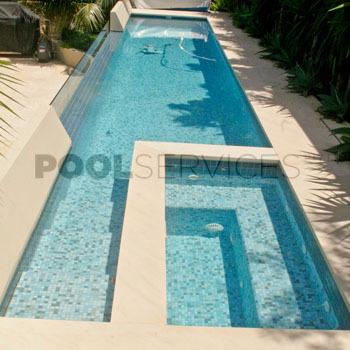 At Pool Services Pty Ltd we also offer a budget solution to pebblecrete surrounds that looks fantastic and really supplements any interior renovation. 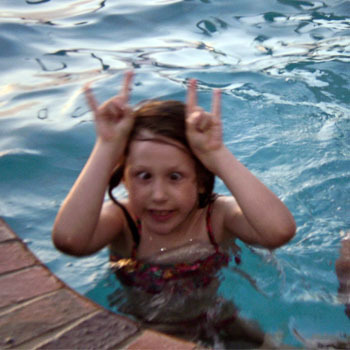 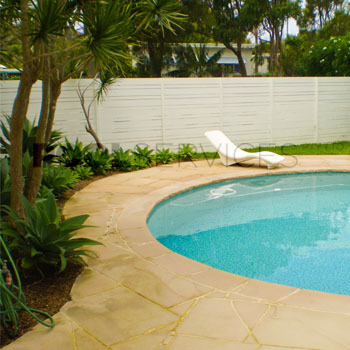 Megatreat is an Australian made product that has the great adhesion and flexibility to cope with pool environment. 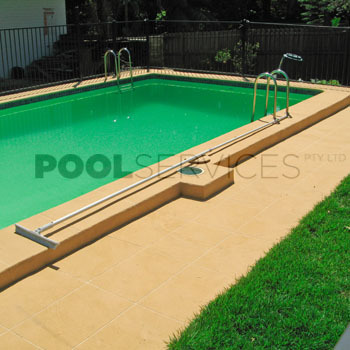 Whether it is a complete removal of your pool coping and surrounds or individual pieces, we would be happy to quote and lay our favourite template stone pieces from Antique Stone.